The Earl talks about The Duke of Edinburgh, who has made the decision to no longer carry out public engagements from the autumn of 2017. During an engagement at Windsor Castle, The Earl of Wessex spoke about his father's decision to step back from public duties, at the age of 96, was 'a surprise but not really a surprise'. Since marrying The Queen in 1947, The Duke of Edinburgh has taken up over 22,000 solo engagements and 637 solo overseas visits. As patron to over 780 organisations, he has given an impression 5,493 speeches. 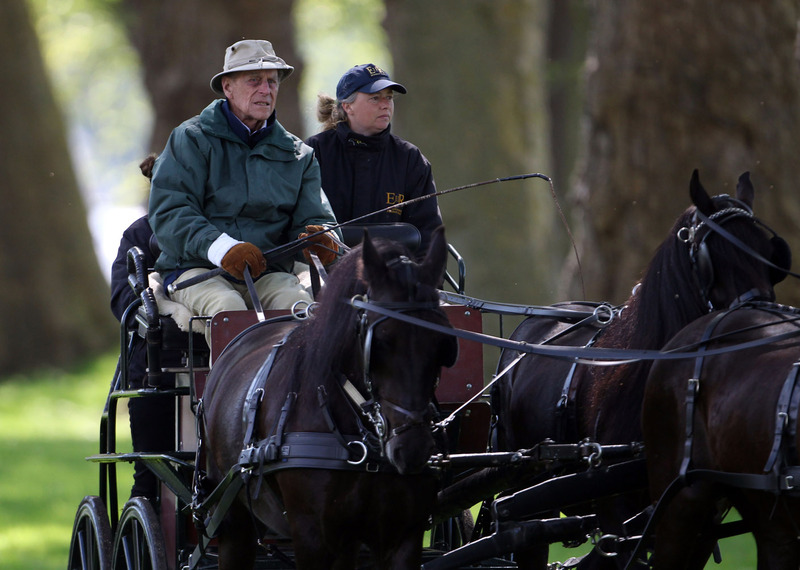 The Earl of Wessex, who was at Windsor Castle in support of The Prince Philip Trust Fund, said that the entire family would rally together in order to support The Queen in her engagements. And what will The Duke be doing with his extra free time? 'I don't believe he's going to be putting his feet up completely and disappearing into the background,' assures The Earl. 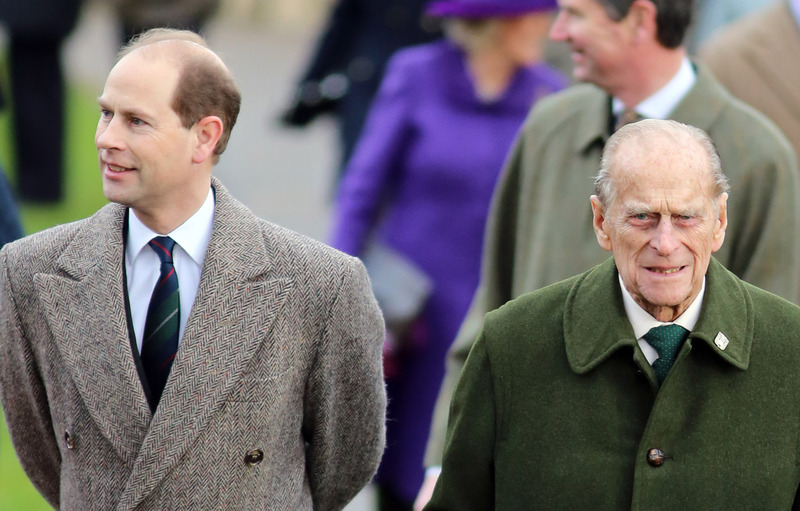 Read 50 Facts about The Duke of Edinburgh. Read the announcement from The Duke of Edinburgh.